The Glass Slipper Project was one of the first charitable Prom organizations in the country, and we remain one of the largest. We are proud to be a non-profit organization, run entirely by volunteers. 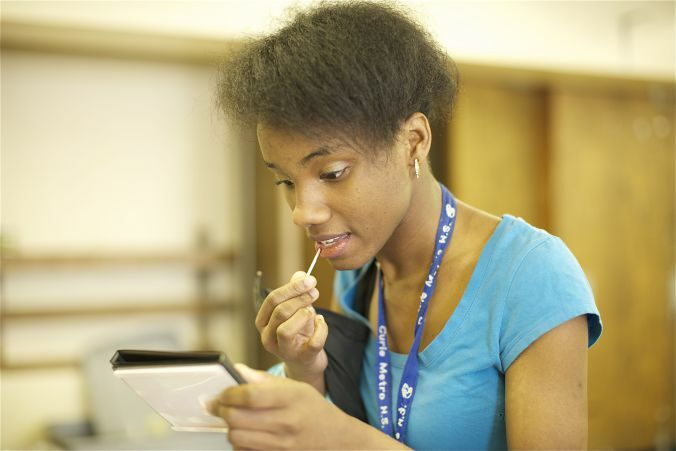 Chicago Tribune follows a student as she shops for her dream dress. 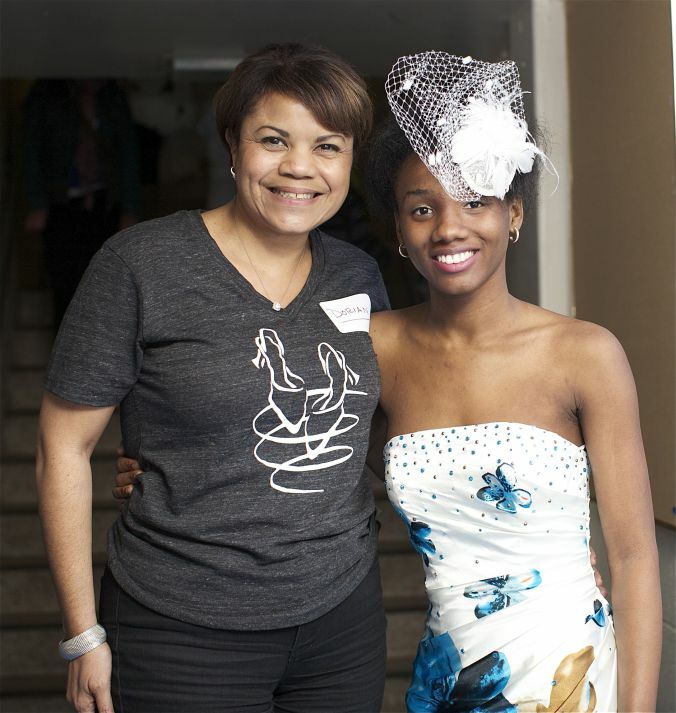 WGN's Ana Belaval visited Glass Slipper Project's boutique (and even tried on a dress)!